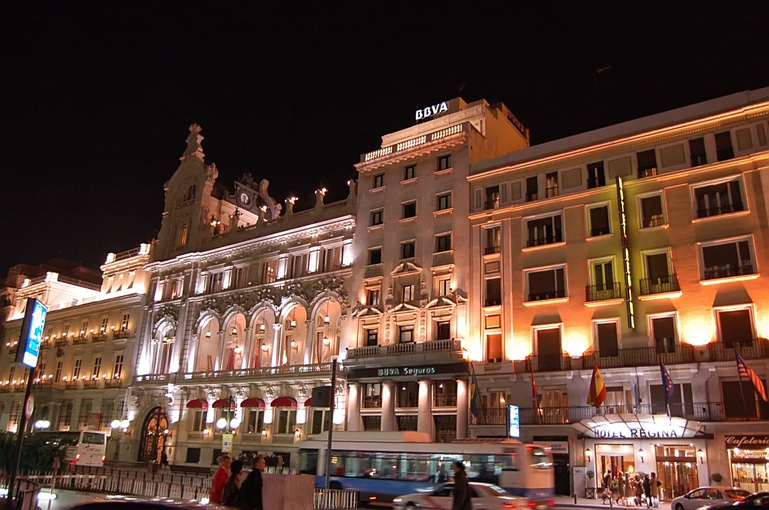 Another year on and PORCELANOSA Group has chosen one of the most symbolical buildings in Madrid to host the 7th Architecture and Interior Design Awards Ceremony and Dinner: the Casino at number 15 on calle Alcalá. 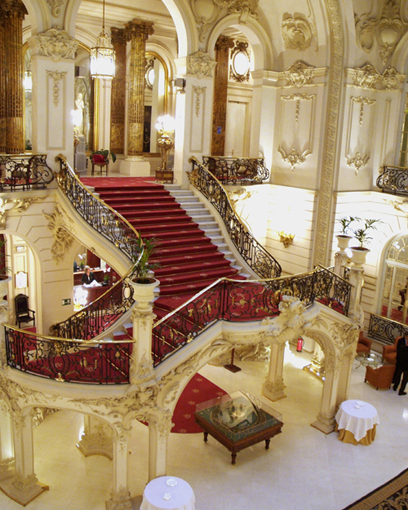 This historical building, located in the heart of the capital city of Madrid, opened in 1910. 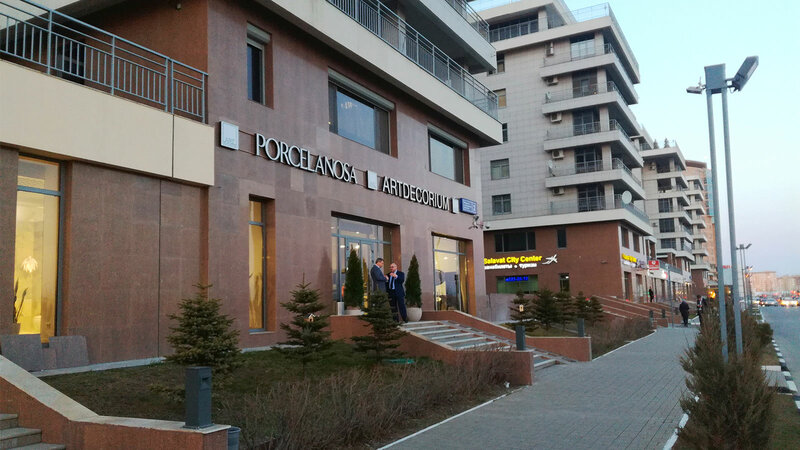 Elegance and prestige flows through each and every space of this building thanks to several decorative elements. Outstanding sculptural and pictorial heritages embellish the rooms. One of its best devices in this architectural beauty is the kitchen, led by Paco Roncero, and advised by the famous chef Ferrán Adriá since 1998 who is the teacher and mentor of the head chef. 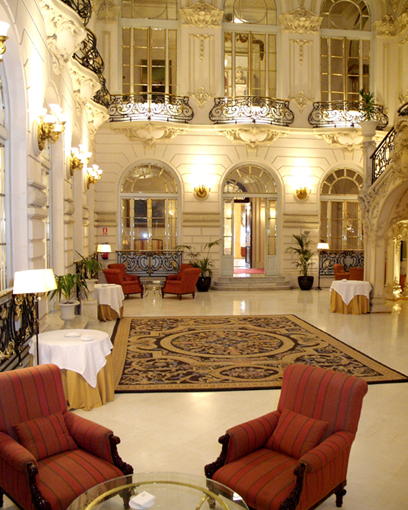 The event will be held in two of the Casino’s most representative spaces: el Patio de Honor (Yard of Honour) and the Salón Real (Royal Hall), both designed by José López Sallaberry, one of the best architects of the beginning of the twentieth century. The gusetsbwill be received in the stunning Patio de Honor, a large central three-height entrance hall characterised by a French eclectic style staircase that leads up to the main floor. 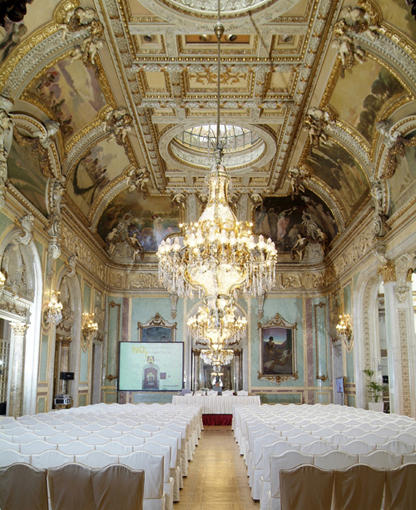 The Salón Real, which is also known as the Ballroom, will hold the dinner and awards ceremony. 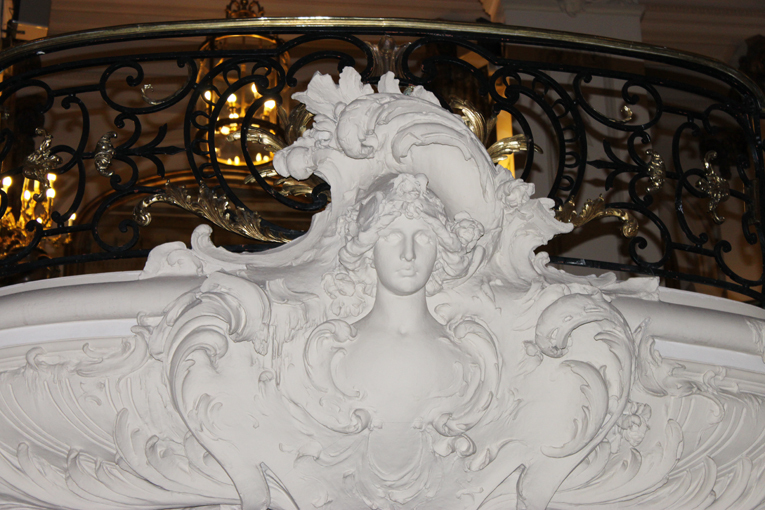 The Neo-rococo style maintained its nineteenth century architectural splendour in the refurbishment and is one of the most representative spaces in the Casino. Some of the most decorative elements are its impressive lamps by the Mansard House, the ceiling canvas by Emilio Sala and Cecilio Pla, the marble frieze by Mariano Benlliure and a canvas by Julio Romero de Torres. More than 170 proposals from professionals and students in architecture and interior design will compete against each other in the seventh edition of the PORCELANOSA Group awards for an award in the Future projects and completed projects categories. Héctor Ruiz-Velázquez, Raquel Chamorro, Francesc Rifé, Olivier Lapidus and Daniel Libeskind are the jury members of the seventh edition of these Awards. 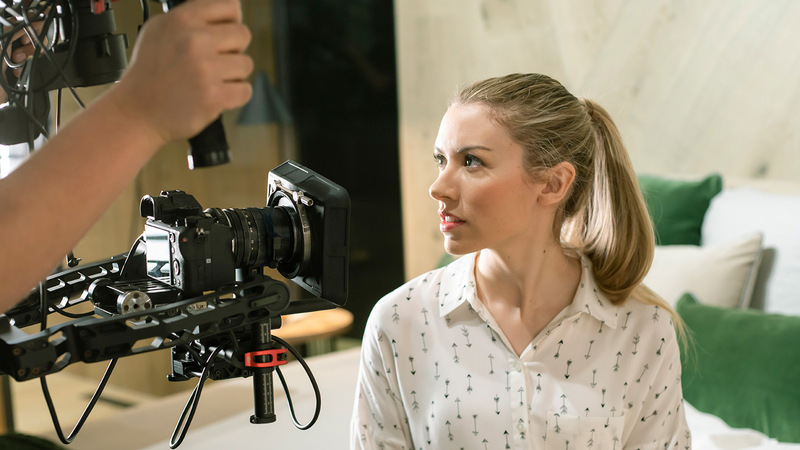 They will analyse each and every one of the projects and assess them. 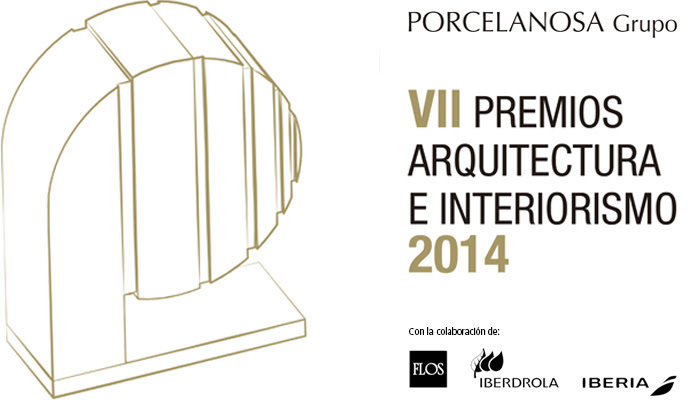 We have put the final projects on the contest web page, porcelanosa-interiorismo.com. 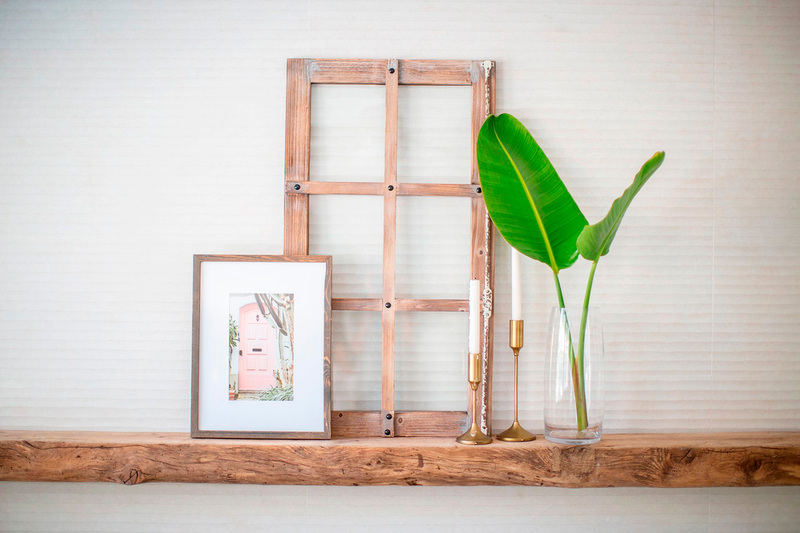 Tell us what you think and share your favourite project on your social networks.